Kush is a powerful Indica. 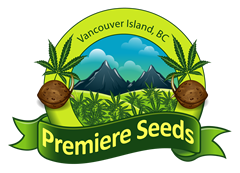 Originally one of the world’s true indicas brought back from the rugged Hindu Kush mountains on the war stricken borders of India and Pakistan. 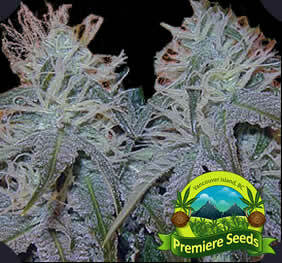 Hindu Kush stays short, is bushy and has wide dark green leaves with dense buds forming on thick stems. 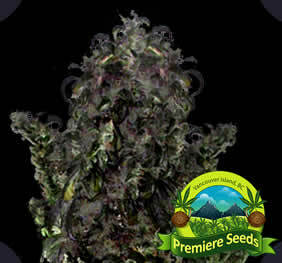 The smoke has a musty earthy flavour and is heavy like hash on the lungs. A very special taste and potent buzz. A real outdoor plant, but can be grown indoors easily as well, but it’s kinda big , with sticky buds. 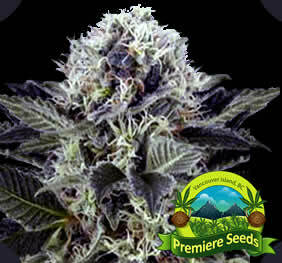 Kush is very popular amongst Indica lovers. A meditation buzz like a trance being in your own world. This strain must be tried, even by Sativa lovers. Our Indica Kush is in a league of it’s own. Tis is the shortest Kush strain I can find. I love it for sea of green and fast turn over. The buds finish fast so its great for cash croppping. It has the greatest ROI because of its short stature and fast finish.